The boozing Finnish rocker VILLE VALO once went too far and got his bums tattooed. ‘Luckily’ the pictures went straight on the net and even few of the tabloids exhibited his inked ‘cheeks’. 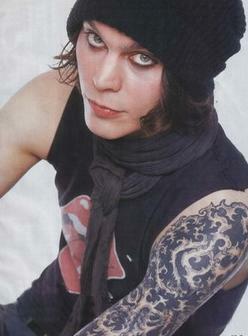 Well, everybody does have it but Ville is making the best use of it.